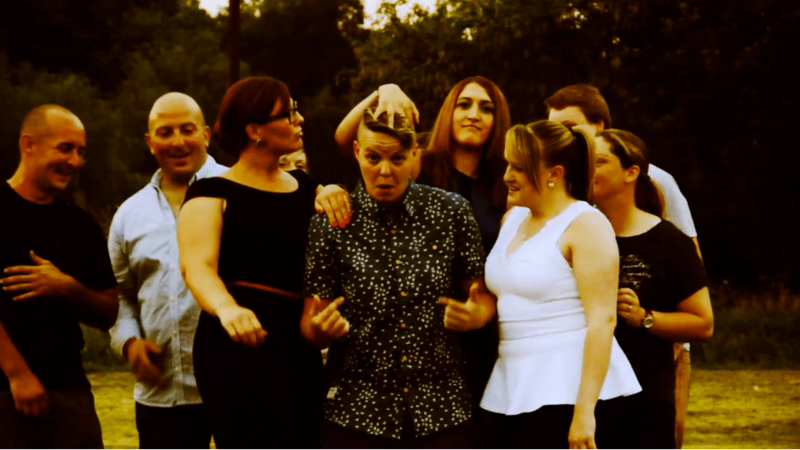 We was invited to film a Music Party video for Sarah, Sian and Clair’s 30th at the Newbold on Avon rugby club in Rugby. They learnt the song beforehand and we storyboarded the video loosely to look like Robin Thickes original ‘Blurred Lines’ video. We tried to get everyone present on the video (even the streaker) even taking over the car park for an hour with car headlights blasting to light them up.